Posted by resob20 on Wednesday, April 5, 2017 in Events. This year, the Center for Teaching hosted a learning community of faculty and graduate students focused on social class, particularly the challenges faced by lower income and first generation students in the classroom, and class-conscious methods of teaching. On April 25th, join the Vanderbilt Center for Teaching for an end-of-year symposium in which we’ll share the year’s work done at the CFT. We will also invite all members of the Vanderbilt community to discuss steps we can take together to develop a more inclusive, equitable, and critical environment for teaching and learning. 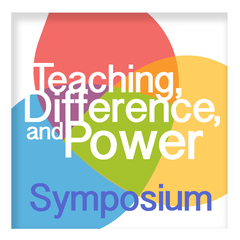 A list of speakers and full agenda can be found on the symposium web page.